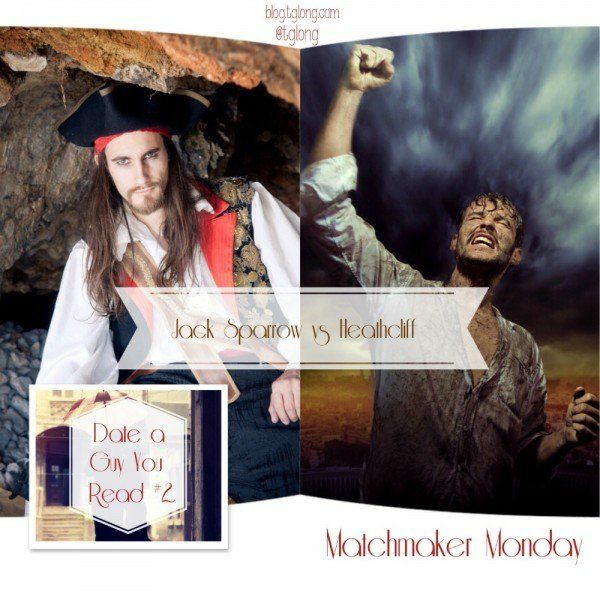 Our Matchmaker Monday: Date a Guy You Read tournament continues with Jack Sparrow and Heathcliff. 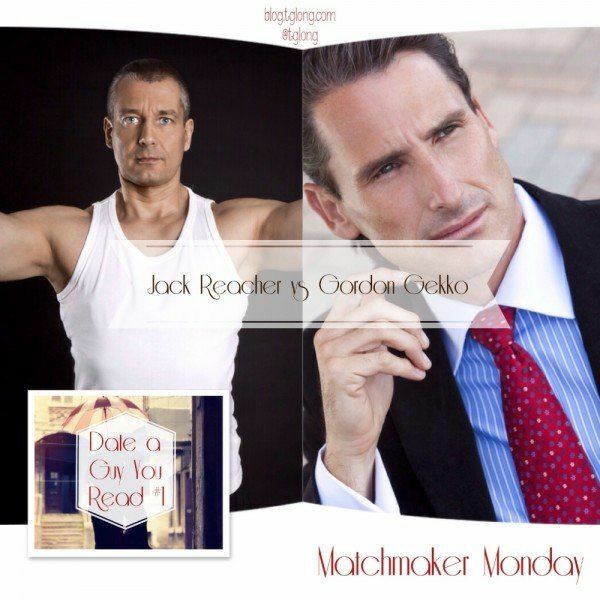 Our Matchmaker Monday: Date a Guy You Read tournament begins with Jack Reacher and Gordon Gekko. Who will you pick?